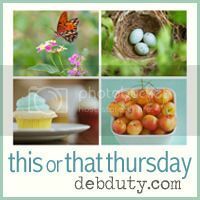 Welcome to the very first This or That Thursday! I'm looking forward to visiting your blogs and seeing what you're sharing today. They are just such happy flowers. 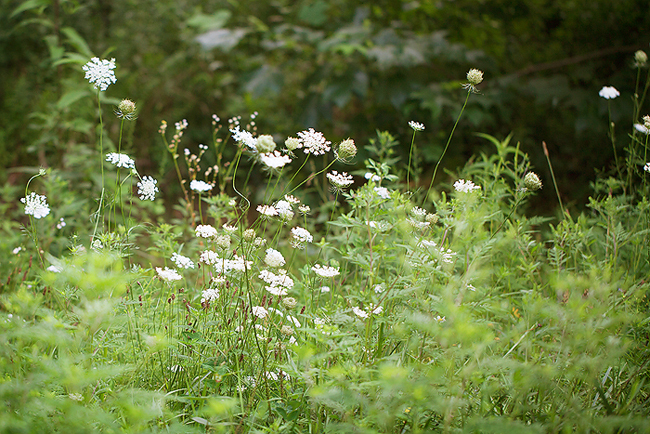 And I have a few more wildflower photos from last month when we were in North Carolina. I think it's called queen anne's lace. There are just a few rules. Okay, now it's your turn to join in! Beautiful Deb. The Queen Anne lace flowers are very similar to white coriander flowers, both in size and structure. Got to link up before heading to work! I love those flowers, just stunning! I love the clarity of the fresh white and gold of daisies especially when contrasted with a gorgeous green background as you've done here. My Mother grows Queen Anne's Lace for floral arrangements and they truly are lovely additions to arrangements if not a little messy as they drop their little blossoms. Deb, that daisy shot is perfect! It's sharp, crisp, and colorful. Love it! And how exciting is to have another new weekly linky? Yay for You! Thanks for hosting it. I need to add yout button to my photo challenge index. I love the daisy, but that last shot is so stunning! Now, those flowers are so pretty! I've never seen the other flower, so nice and dainty. Great captures my friend! I'm excited about this or that! your flower photos are beautiful! I love that first shot and the others are wonderful too. Excited about your new link up. Beautiful flowers. Looks like a fun meme. I'll join next week. Your photos are fantastic! Love are your shots of fresh and pure white flowers. I'm linking up tomorrow, but I love these shots...especially your daisy. Love that. love the daisy. so pure and clean. Love the daises, Deb. And, a new meme .. woohoo! 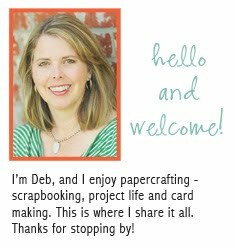 Love those flowers Deb- & I am so happy to see that your link up is a BIG success!!! I promise I will have a specific shot just for the link up next week! I just wanted to be sure I didn't miss joining you today. Beautiful captures, I love your little white flowers! Beautiful flower shots, makes me miss summer all ready. It feels like summer was months ago. It has been raining and raining and it is quite cold so no blooming here anymore. Great daisy picture! And I love the Queen Anne's lace (that is it's name. =)). That is such a pretty flower. Love Daisies! Such happy flowers. Really excited to see you've started a link up - not that i've ,put in anything this week, but you've gathered in some wonderful entries. I really enjoy looking at your work - your first and last shot are beautiful. Yay for new linkups! 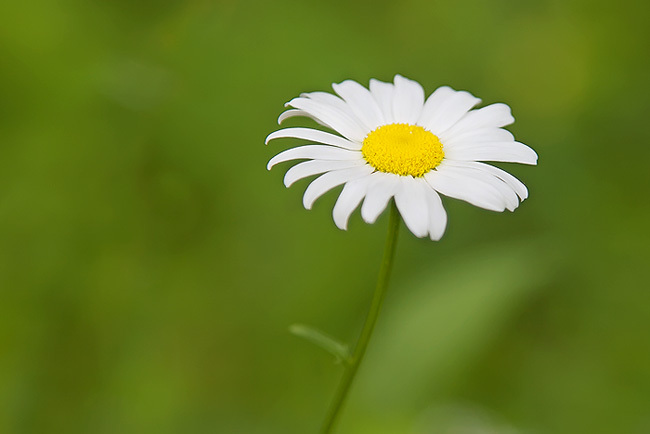 :) Love that simple photo of the daisy. Daisies are so cute and simple - I love them too. Happy to join, share and discover more photos and interests. I love your daisy.So sharp and crisp. Looks like your link is a success, well done!! 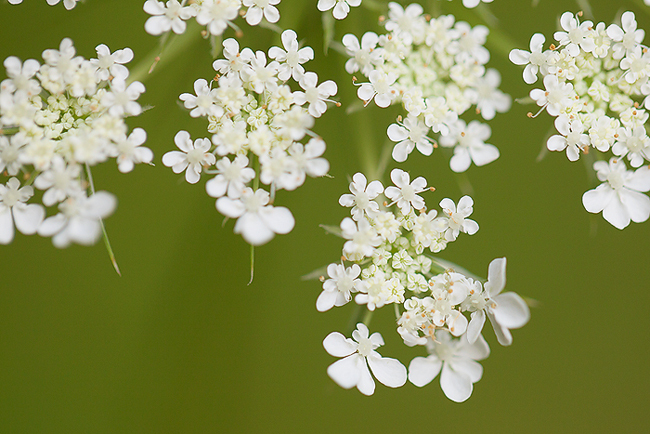 Love the flowers, especially the Queen Anne's lace - so delicate. Congrats on your new link-up. Looks to be a success. BEAUTIFUL shots Deb! The colors & light is just LOVELY!!! So excited for your blog hop. Such a great idea!! Your daisy, as well as the others are stunning, however the last lace photograph is breathtaking! Congratulations on hosting your first blog hop. these are such a beautiful shots! they are so soft so wonderful!! Love them! Wonderful shots and thanks for hosting this fun link-up. how fun! beautiful pics. happy day to you. 1st time entering this or that... love your flower shots. your comment, "they are just such happy flowers" reminds me of Meg Ryan in You've Got Mail where she says, "I love daisies, they're so friendly. Don't you think that daisies are the friendliest flower?" I love the flowers - so perfect and beautiful! Thanks for the link and opportunity to share and play along! I love daisies! They're my favorite flower! I love your DOF! Love the competition on your daisy shot. Perfect! Beautiful daisy! 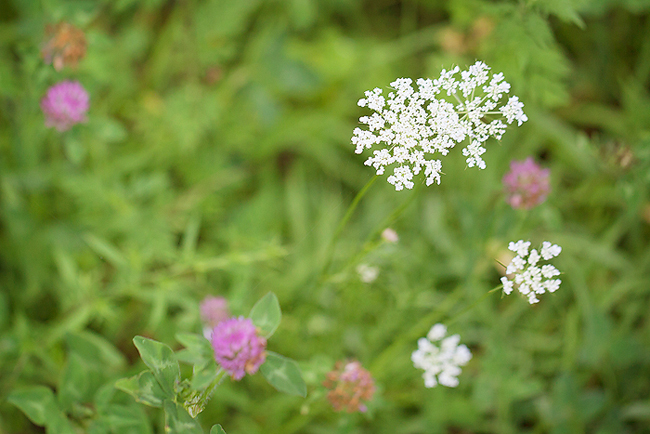 It's funny that Queen Anne's Lace is considered a weed (around here anyway)... it is so pretty. So excited about your new link up! Oh your Daisy photo is soooo pretty.I just love that shot where everything gets blurred except the flower.Nice One! Holy cow Deb! This is quite a party happenin' here, how wonderful!! I love queen anne's lace - it reminds me of my grandparents as they would grow it in their garden, so I think my favorite has to be the second one for sentimental reasons.